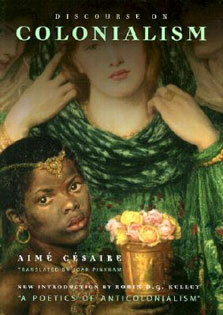 existential meaning, if there is such a thing, in this physical world. We must cast our lot with the natural rather than the supernatural. Many Westerners with spiritual (but not religious) inclinations are attracted to Buddhism -- almost as a kind of moral-mental hygiene. 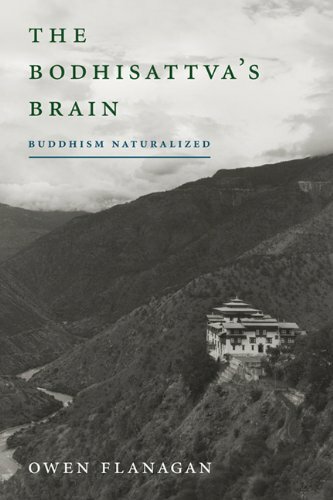 But, as Owen Flanagan points out in The Bodhisattva's Brain, Buddhism is hardly naturalistic. In The Bodhisattva's Brain, Flanagan argues that it is possible to discover in Buddhism a rich, empirically responsible philosophy that could point us to one path of human flourishing. Some claim that neuroscience is in the process of validating Buddhism empirically, but Flanagan's naturalized Buddhism does not reduce itself to a brain scan showing happiness patterns. "Buddhism naturalized," as Flanagan constructs it, offers instead a fully naturalistic and comprehensive philosophy, compatible with the rest of knowledge -- a way of conceiving of the human predicament, of thinking about meaning for finite material beings living in a material world.